Microsoft Joins Live Video Streaming by Owning LinkedIn. 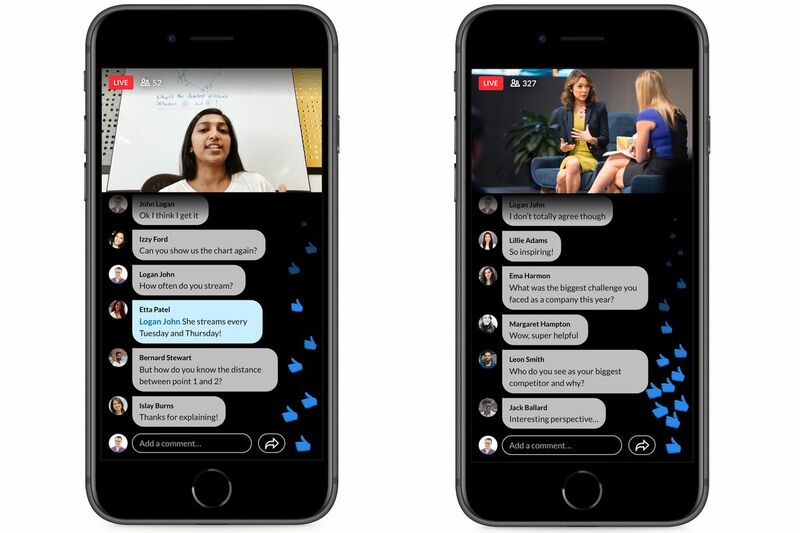 The social network is launching a new LinkedIn Live service for its 600 million users, allowing users to stream video content live. It will be released as a beta version for users in the US this week and nearly 18 months after LinkedIn originally started supporting video. LinkedIn Live focuses on streaming Q & A, events, conferences, earnings and awards, product announcements, and more. Microsoft supports LinkedIn Live support through its Azure Media services and provides all the key encoding technologies for seamlessly streaming live video. LinkedIn also works with Wirecast, Switcher Studio, Wowza Media Systems, Socialive and Brandlive to provide content creators with access to advanced broadcasting streaming services. "The video is currently the fastest growing format on our platform and the one that gets most people talking," said Pete Davies, Director of Product Management at LinkedIn, in an interview with TechCrunch . "Live was the most requested feature." LinkedIn has not yet announced when this new video streaming service will be made available to all 600 million users. 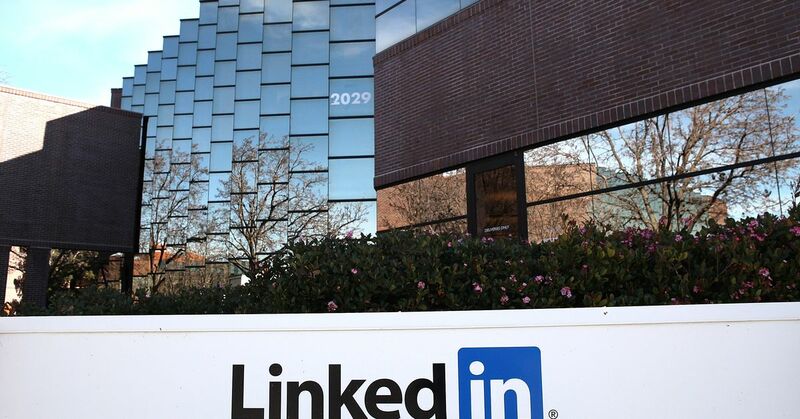 However, the company accepts registrations through a contact form on LinkedIn. LinkedIn is now in strong competition with Facebook, Twitter, YouTube, Twitch, and many other services that offer live video streaming services. LinkedIn clearly believes that it can differentiate depending on the audience and the type of video it will offer. This is not the place where streamers can watch the latest video games, and you probably will not see your friends or colleagues stream their personal lives live. LinkedIn has always had professional connections to working life, and LinkedIn Live is a clear attempt to break this niche in the streaming video market.